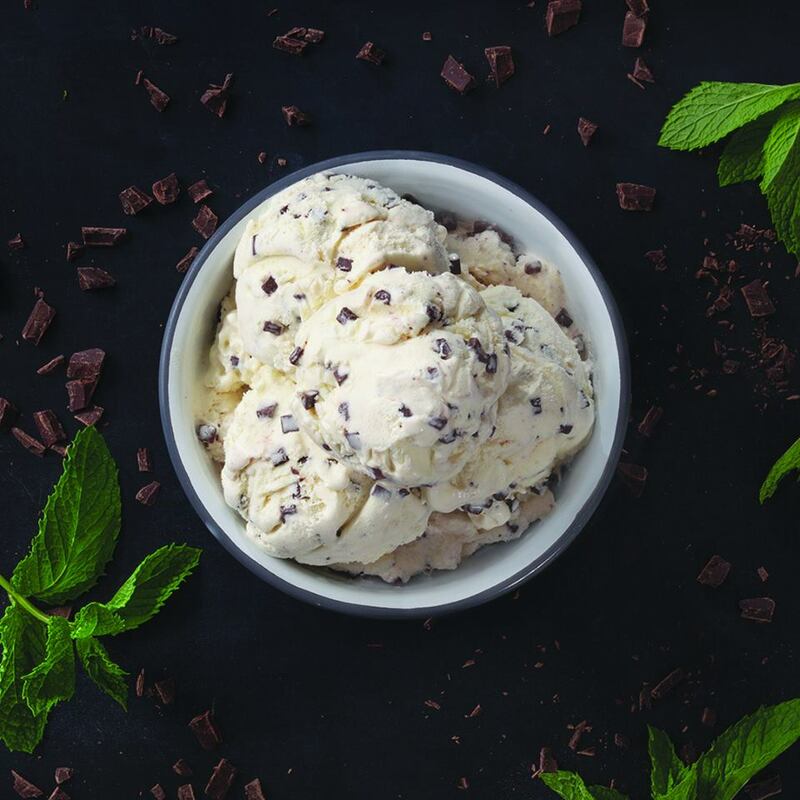 There are no shortcuts in making great tasting dairy products. Our certified organic products are the result of more than 85 years of sustainable farming practices, a deep respect for the health and welfare of our cows, and a commitment to quality in everything we do. 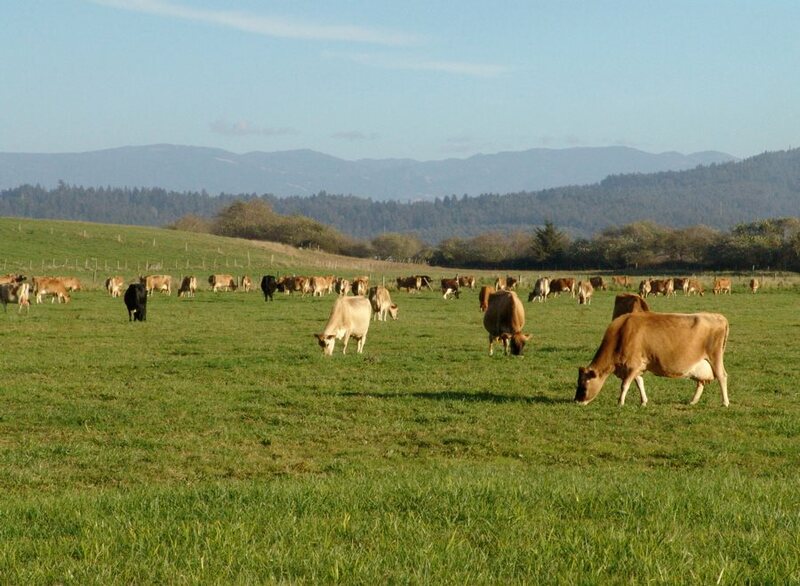 Our sustainable farming practices are rooted in a sense of stewardship for the environment, a desire to preserve the land for future generations, and a commitment to bringing you dairy products of the highest quality. Our dairy families also work hard to do more than just honor the letter of the law. For them, organic is a generational undertaking that helps ensure their future generations will have a sustainable farm to inherit. In our corner of the world, on the edge of the Northern California coast, the temperature varies only about 12 degrees from winter to summer. This means our cows are comfortable in their thick coats all year long. And our fresh ocean breezes create some of the finest air quality around.